It was back about 10 years ago, eeek did I just say 10 years!! Oh my I am getting old! 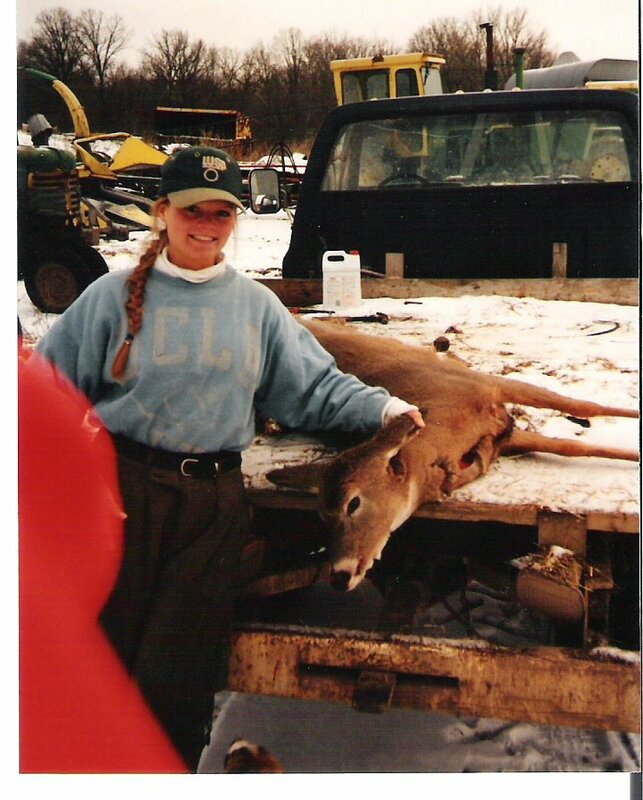 Posted in Family, legacyTagged 10 Years, Deer, Happy Hunting, Hunting, Hunting Season, IT, Michelle, PicturecommentLeave a Comment on Hunting season!